ZWILLING’s zippered pocket case consistently offers you the utmost convenience for your personal hygiene on a daily basis. It is made of brown nappa leather, which not only looks very elegant and is high in quality, but which features a very resilient natural material that lets the pocket case last a long time. The pocket case’s small size makes it easy to carry it in a handbag or in a suitcase while travelling. That’s why, no matter where you are, you can use this practical set to take care of your nails. The high-quality, rust-free stainless steel instruments are the highlight of this six-piece set. 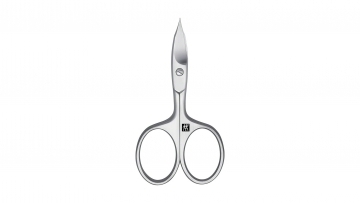 The combined nail scissors, for example, are perfect for your nails on your feet and hands. 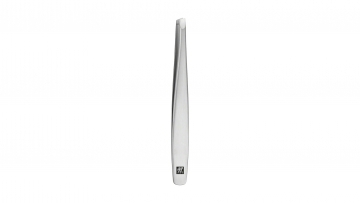 You can also take care of nails using the dual instrument and the sapphire nail file. 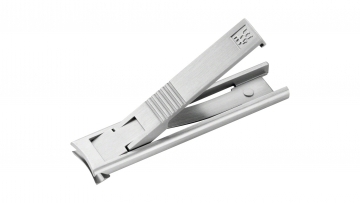 Tweezers and nail clippers are also available, and the nose and ear clippers are very useful, too. 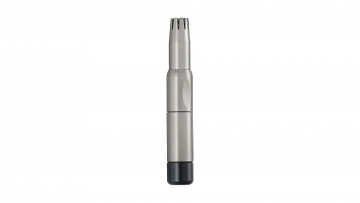 You can remove annoying hair in these areas and maintain an attractive appearance. 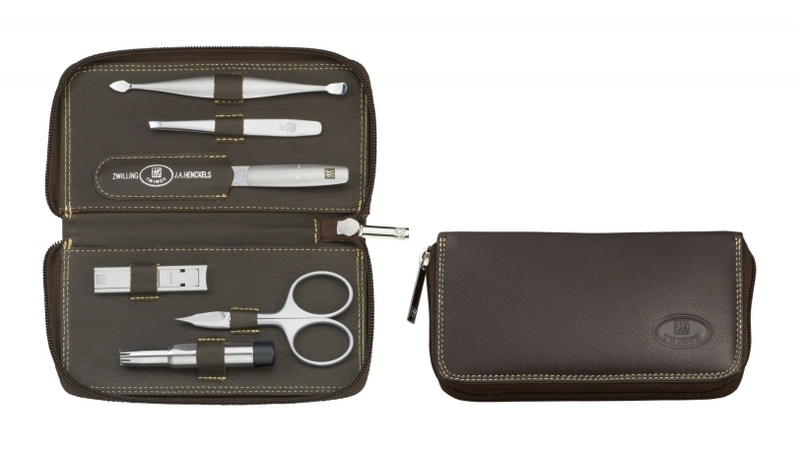 Your time spent in the bathroom will become a pleasant spa experience with the zippered pocket case from the TWINOX® Manicure Sets series.